With the arrival of a new season inevitably comes new opportunities to shake up your day to day routine, with new ways to improve both your mental and physical health. If you’re looking to put a bit of a spring into your step after this horribly long and dreary winter, then you’ve come to the right place! 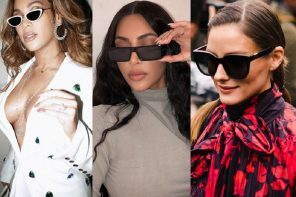 Keep reading to discover our top tips, with some stylish, seasonal eyewear to boot! There’s nothing better than going out for a walk in the countryside at this time of year, with the sun beating down on your back! Put away your phone, ditch the car, and just go for a walk to admire the blossom on the trees and the plentiful daffodils which are rearing their heads! You will feel like a whole new person after just a short time in the outdoors, with studies supporting the beneficial effects of reconnecting with nature, too. Why not scour your recipe books or even YouTube to discover some new, healthy recipes which will inject a bit of excitement into your at-work lunches or family dinners? If there’s a sure fire way to make you feel more positive and refreshed, it would be to thoroughly spring clean your home! This may seem like a super boring and time-consuming job to start with, but imagine how amazing it will be once everything in your home is clean, organised and tidy! Start with your wardrobe – go through everything and either throw away or give to charity anything which you don’t need or wear anymore. You need to make way for that new Spring/Summer wardrobe anyway! Now be sure to go through and clean each room from top to bottom – dust, hoover, disinfect and mop! Just stick the radio on and get on with it – it will be worth it! Now you’ve cleared out your wardrobe, you have an excuse to invest in some new clothes and accessories, right? 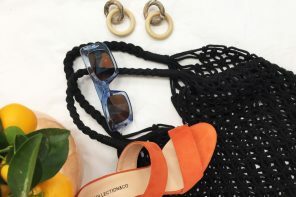 Head to your high street or scour the online shops to discover some gorgeous new trends which will stand you in good stead over the coming months. 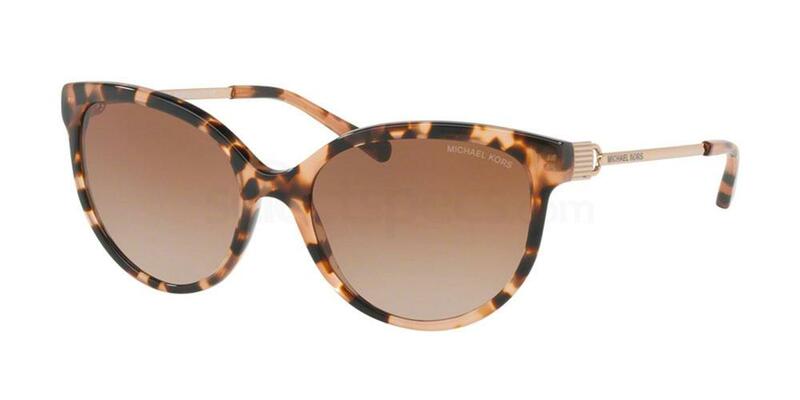 Why not steal Josie @josieldn’s sunglasses style above with the MICHAEL KORS 0MK2052 ABI. These gorgeous cat-eye sunglasses feature a classic tortoiseshell frame and beautiful rose gold temples – the perfect addition to your eyewear wardrobe! 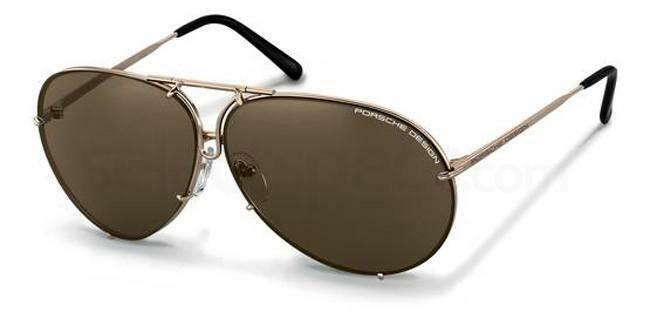 Or if classic retro style is more your thing, then why not treat yourself to the Porsche Design P8478. These beautiful sunglasses feature an always-trendy aviator design, with dark brown tinted lenses and a copper coloured frame – so pretty! 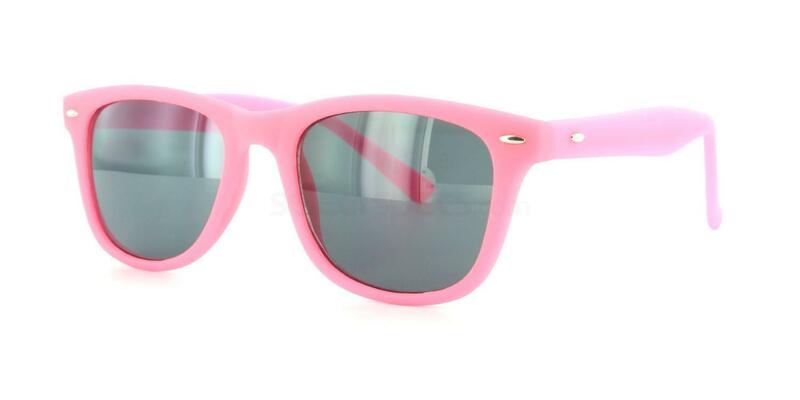 Alternatively, why not inject a bit of gorgeous colour into your wardrobe with the Savannah 8121 – Pink (Sunglasses). These super affordable and easy-to-wear wayfarer sunglasses feature a gorgeous pink rubberised frame and would add a feminine touch to any outfit! Why not try something a bit different in your spare time by taking up a new hobby? 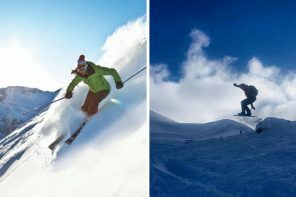 This is a sure-fire way to put a spring into your step and add some extra interest to these new, longer days. There are so many things to try. Why not consider taking up gardening, a new outdoor sports, take to painting outside or maybe even volunteering for a charity local to you? For further outdoors inspiration, check out Instagram’s best photo locations!